Zoran Živković was born in Belgrade, former Yugoslavia, in 1948. 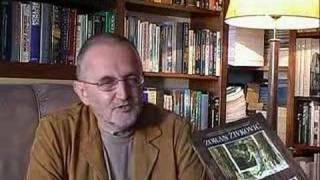 In 1973 he graduated from the Department of General Literature with the theory of literature, Faculty of Philology of the University of Belgrade; he received his master's degree in 1979 and his doctorate in 1982 from the same school. He lives in Belgrade, Serbia, with his wife Mia, who is French, and their twin sons Uroš and Andreja. 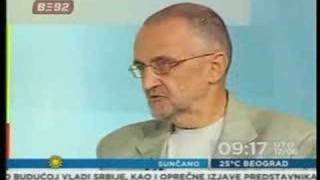 He teaches Creative Writing at the University of Belgrade, Faculty of Philology. He's received plenty of awards, one of them being the World Fantasy Award for Best Novella (The Library, 2003). Zoran Živković isn't a Goodreads Author (yet), but he does have a blog, so here are some recent posts imported from his feed. Is this you? Let us know. If not, help out and invite Zoran to Goodreads.